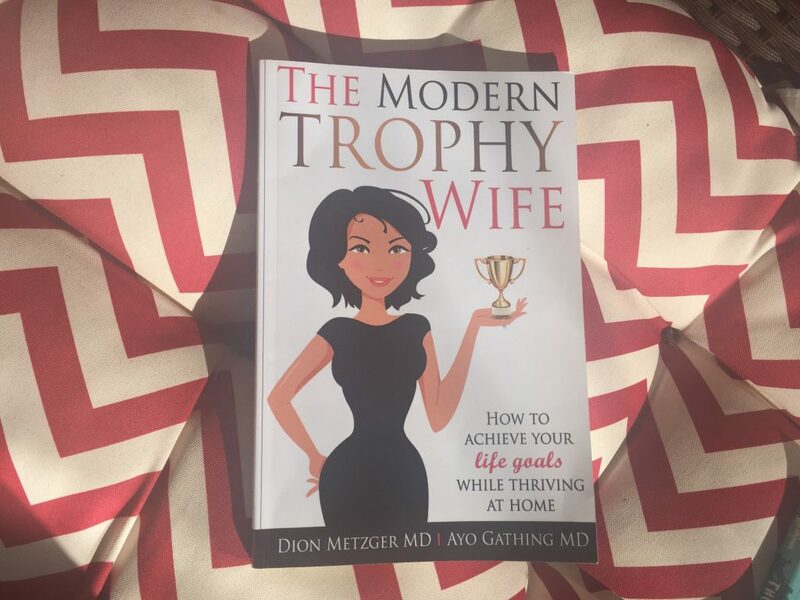 There are some books you read that enhance your soul and well being, the best way to describe the Modern Trophy Wife is life-changing! I love when I have the opportunity to review a life-changing book! This is book is a must share! 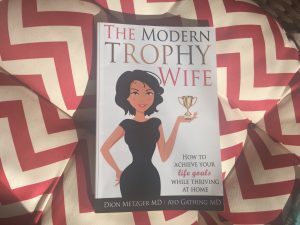 It’s a dynamic book that delves into the many areas of modern womanhood , giving advice , tips and funny anecdotes to tackle all it means to be a wife in modern society. 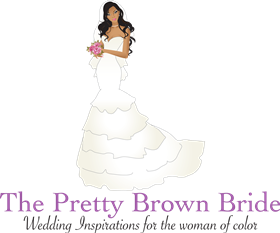 The overall foundation of the book is based on self-love and how self-love is needed to navigate through this roller coaster called life. The book covers everything from scheduling “me”time to dealing with social media. No area is forgotten! 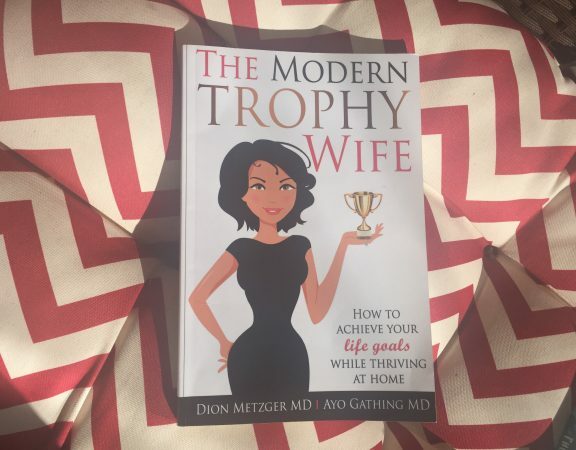 The Modern Trophy Wife is for all women , single , married, or not! This is a book that can be helpful to wives who seek help managing their daily lives or helpful to singles who would like to prepare for life as a wife and mother. After reading this book you are sure to leave with some techniques and strategies on how to be true to yourself and live your life as a wife with no limitations!